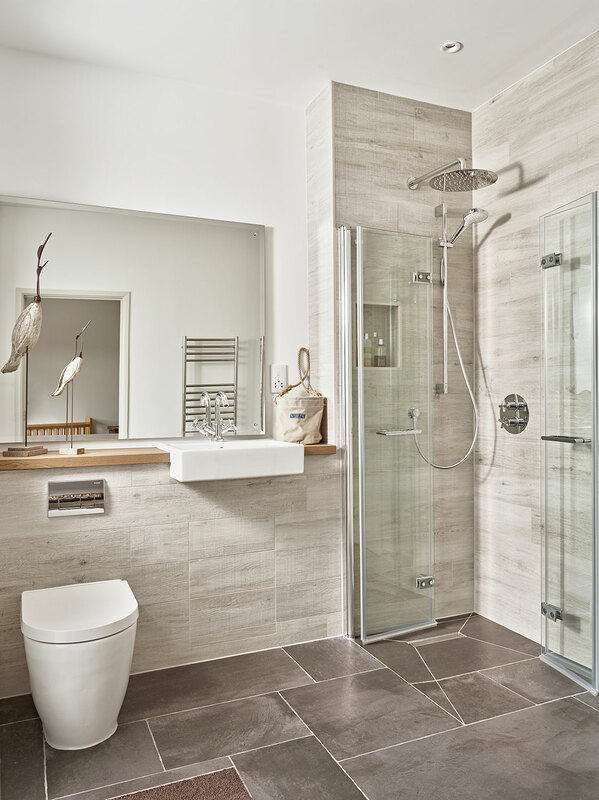 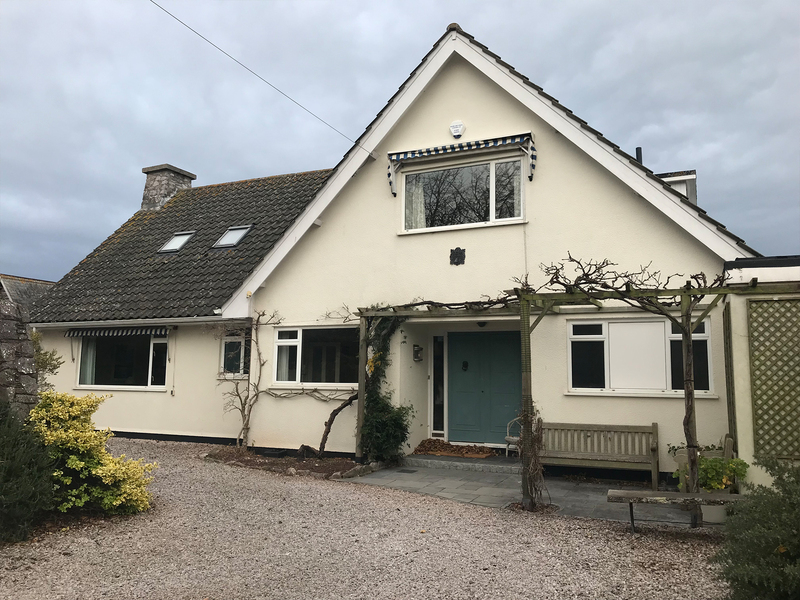 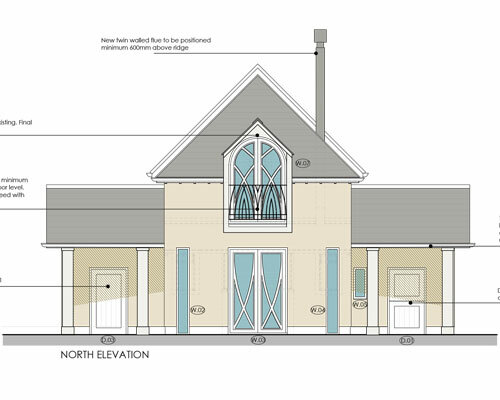 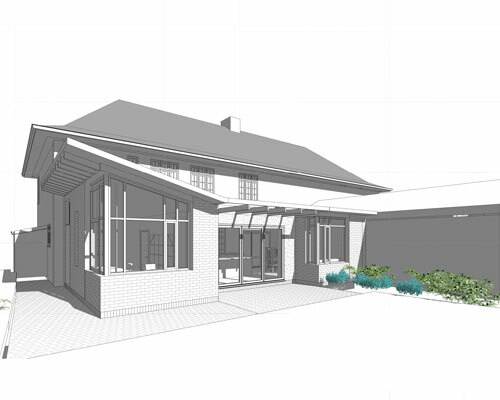 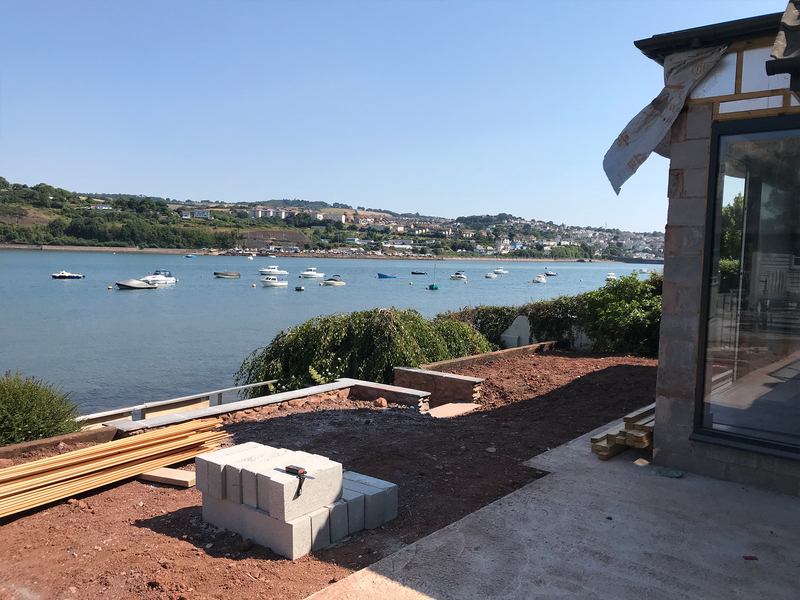 This project is a full refurbishment to a dwelling located directly on the estuary edge in Shaldon. 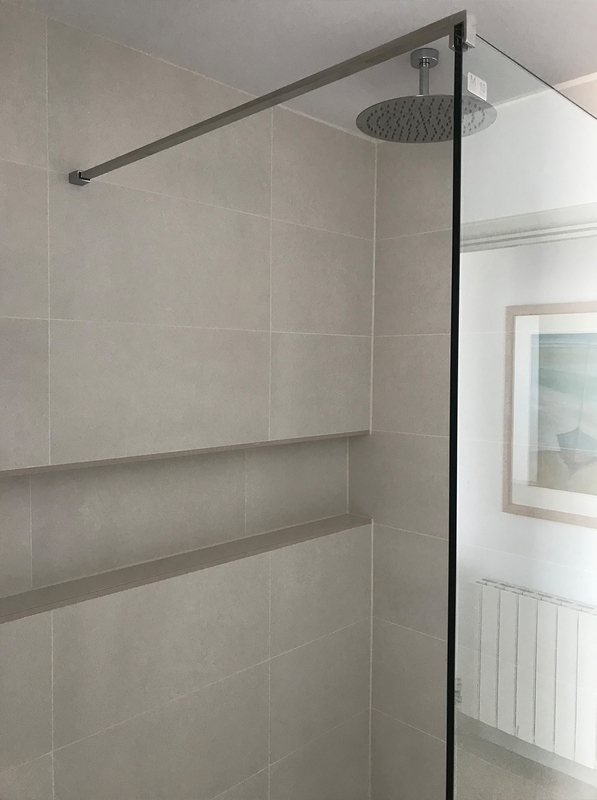 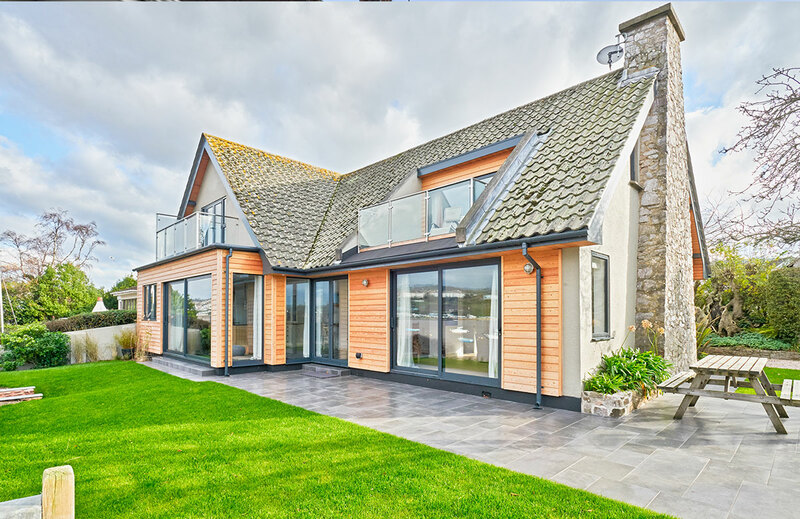 With limited access, CWBuild had to manage the deliveries and construction methods and sequencing carefully to deliver this project. 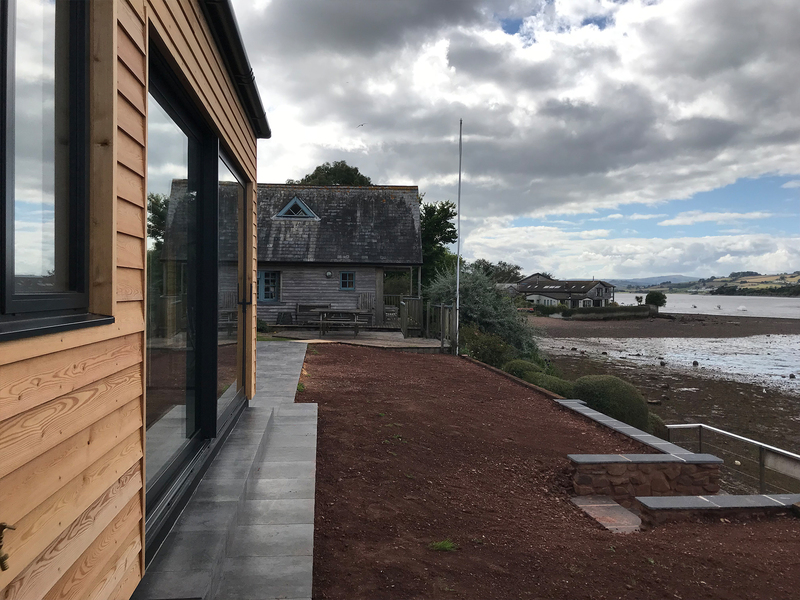 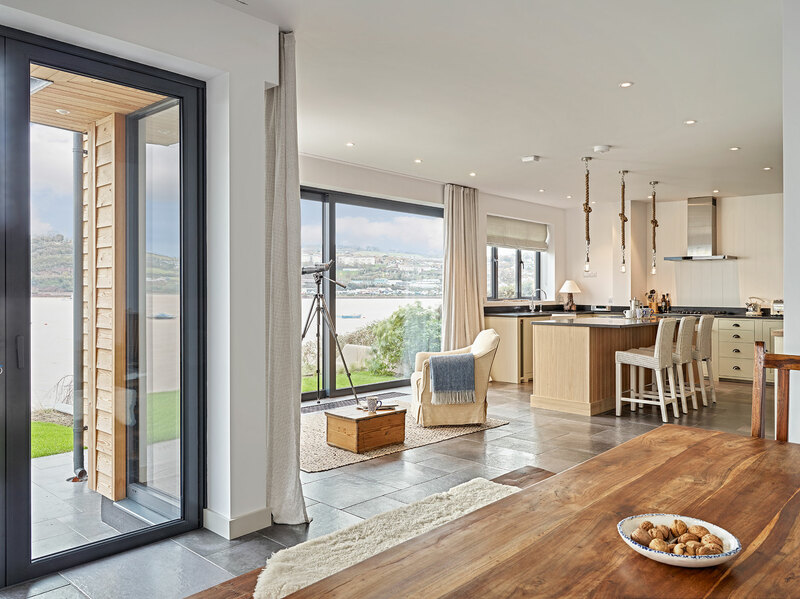 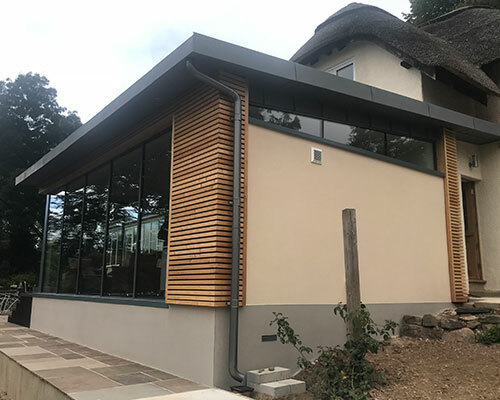 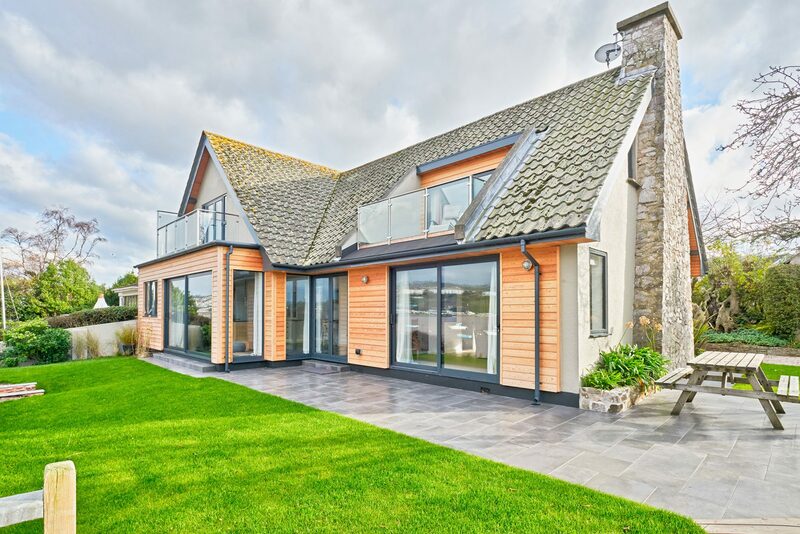 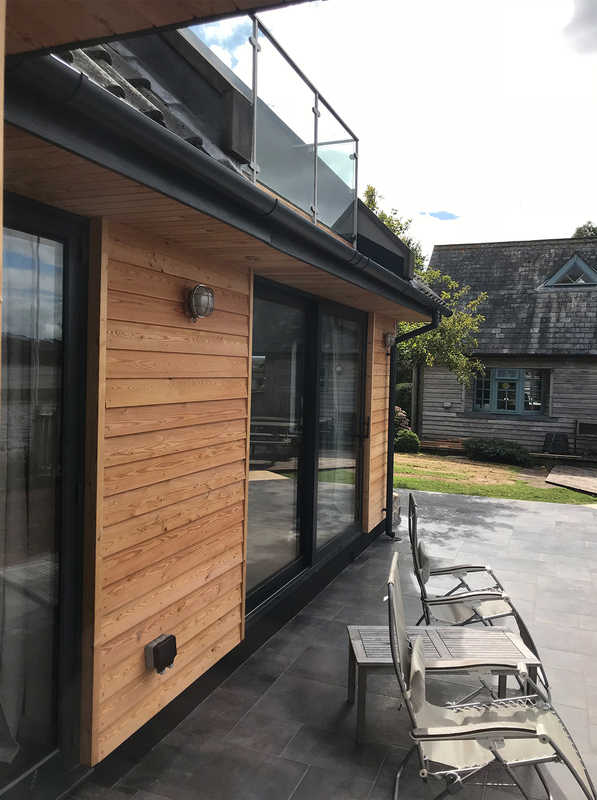 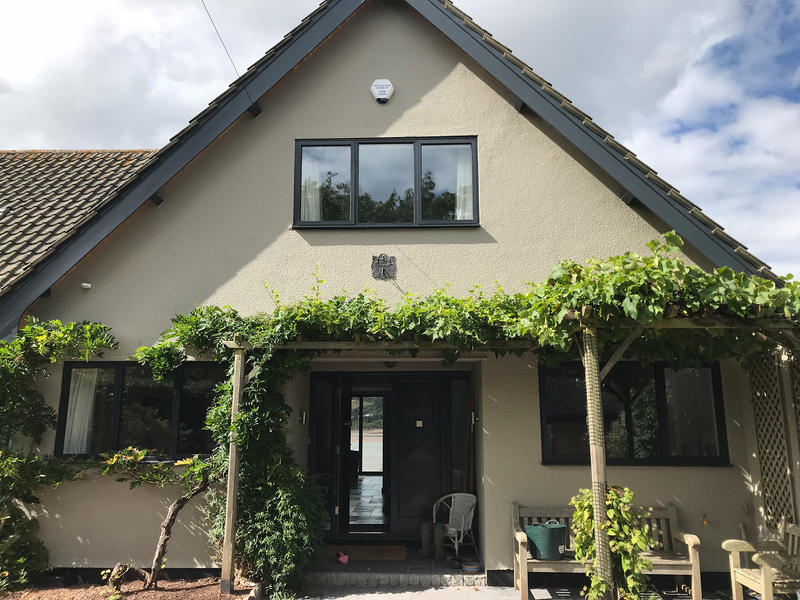 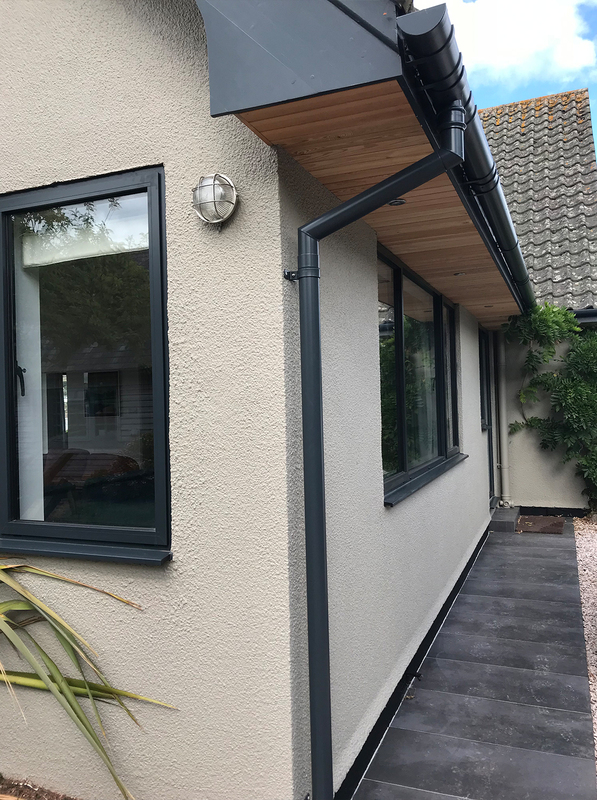 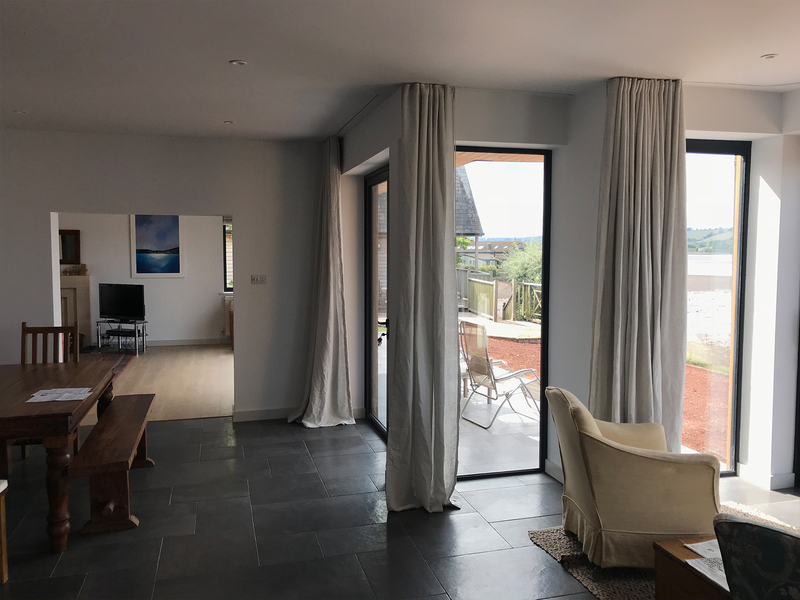 The works comprised a steel frame extension to the kitchen which involved a complex propping arrangement and some heavy steel work to support the remainder of the estuary facing elevation. 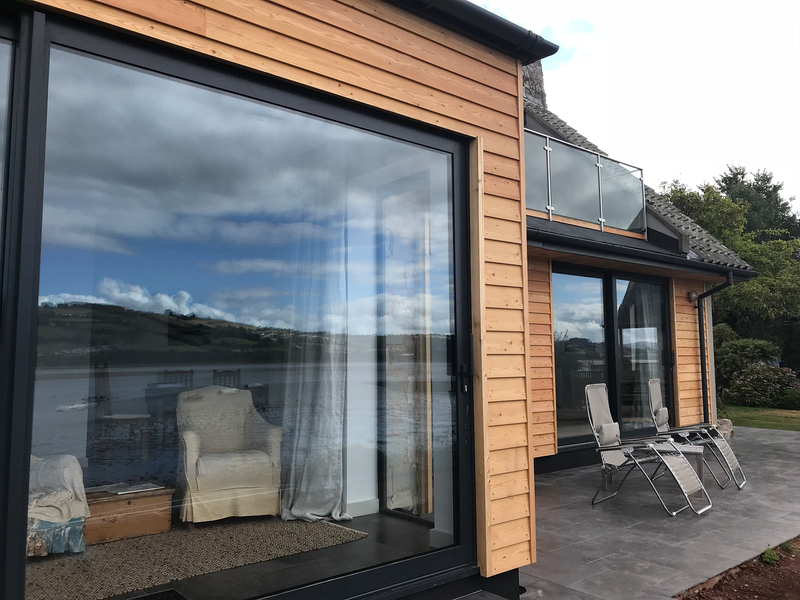 All existing windows and doors replaced with Aluminium products including sliding doors and patio doors to the extended areas. 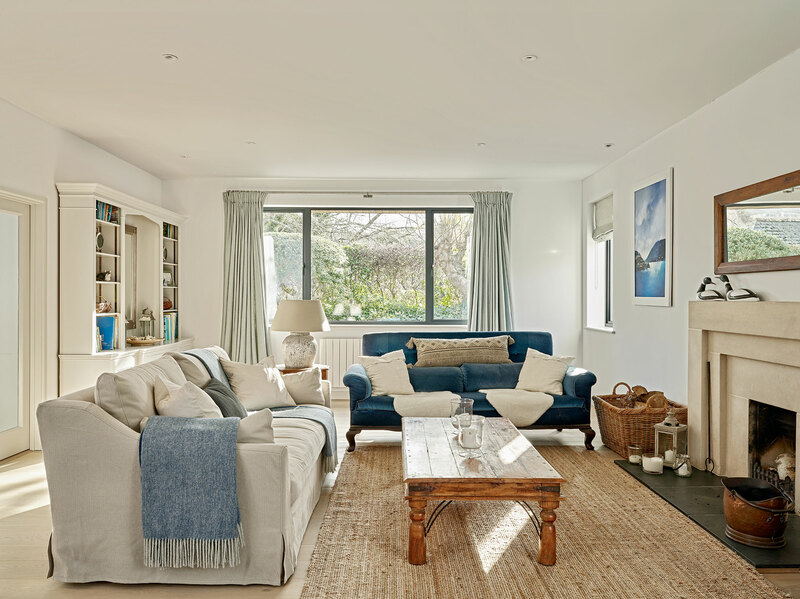 A full new heating installation and electrical fit out. 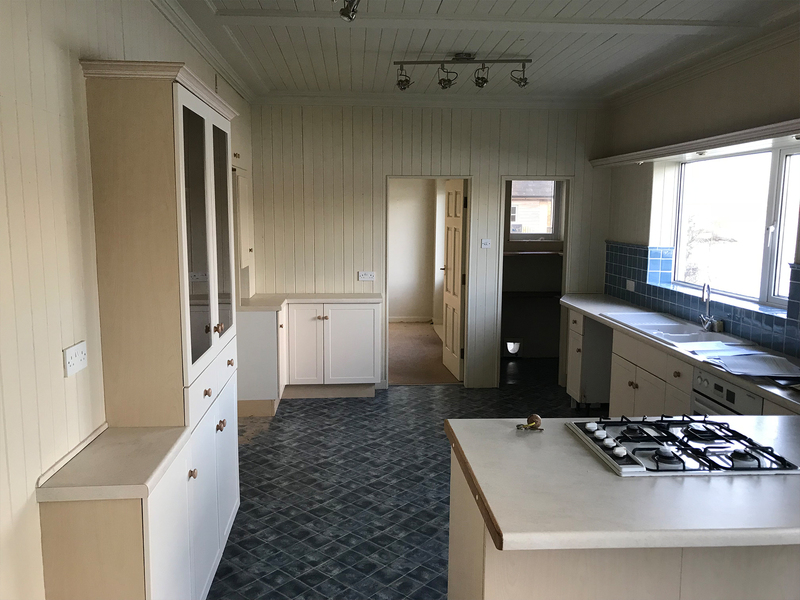 All existing walls re-plastered and decorated. 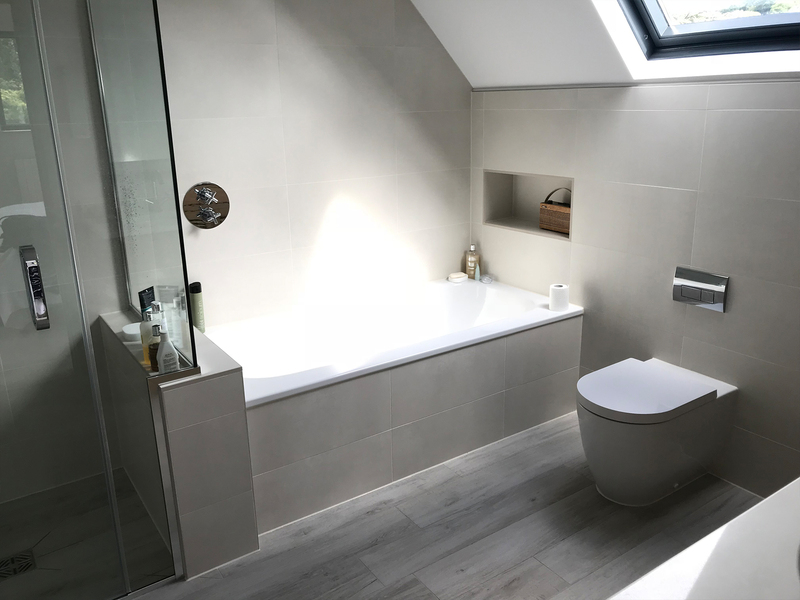 Finishing off with engineered oak and porcelain tiled ground floor.